Yesterday I spoke about the spirit of God talking, guiding and directing. Today I want to talk about Holy Spirit’s feelings. In Ephesians 4:30, the Bible says that the Holy Spirit can be grieved: “Do not grieve the Holy Spirit of God, with whom you were sealed for the day of redemption.” And in Isaiah, 63:10 and Acts 7:51 it says is as well. When Jesus was tempted by the devil, Jesus told him you shall not test the lord. And in the scriptures above, the bible says that the people of God tested Holy Spirit. God, Jesus and Holy Spirit were tested. This proves that God is a tri-une God, He has different names and operates differently. Only a person can feel tempted, tested and grieved. We grieve God’s Spirit by doing and living like the world (pagans, idolaters), by lying, by expressing anger, cursing, being resentful or bitter, gossiping, stealing, committing sexual sins and by being unforgiving. The Holy Spirit also was God emotion of offending his holiness. In Genesis 6:6, I found that God was grieved too; when Adam and Eve sinned. 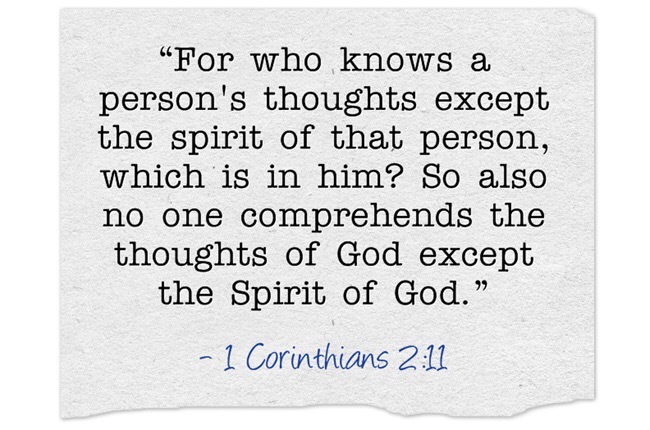 God’s spirit knows Hods mind, His will and thoughts. And Holy Spirit intercedes for us, according to God’s will for us. The Holy Spirit stands in prayer for us, saying the prayer for us. He is God, He knows His own language. 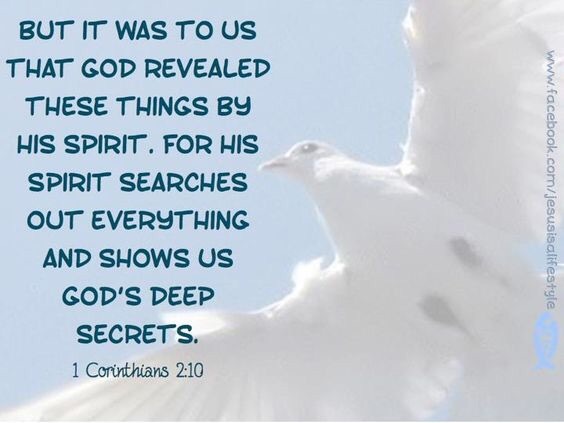 The bible says that the Spirit asks for things that we don’t know to ask for because of our weakness and that He knowing the mind of God, asks for things that are in accordance to what God wants from us and for us. Thank you Lord Jesus, for your love and goodness. I thank you for bringing us into a relationship and a knowing you passed God in Heaven. Thank you for what you teach us, tell us and how you communicate with us. May we receive a quickening of your spirit in the area where you are calling us to be go and to be. Help us to walk this calling with you. In Jesus name, Amen.